We've made it to Saturday! Woo! *runs around the place with my arms up in the air* Woo! Today we have: Wibbell++, Play Tray UK, Pocket Mars, Master of the Galaxy, Unearth, Evolution: Climate Expansion, Crabs!, Yamatai, Solarius Mission, Skyward, Lorenzo il Magnifico, Exit: The Game, Buffy the Vampire Slayer: The Board Game, Brutal Kingdom, Burning Rome, and Lords of Waterdeep. Aliens are invading. That's bad enough. You've got humanity on the bring of hysterics as UFOs circle the planet, attacking wherever defenses are the weakest, resources being rather scarce. But now, the XCOM teams have more things to deal with. Never underestimate a group of people looking for any advantage in order to put forth their own agendas during a time of crisis. 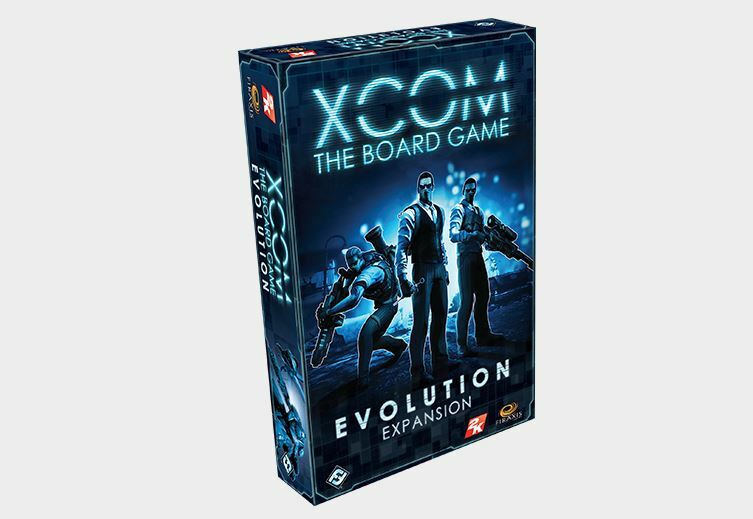 That's just what we've got in the Evolution expansion for the XCOM board game. Natural Selection. Survival of the Fittest. Evolution. Whatever you decide to call it, it's the process by which organisms change in order to be better-suited for the environment they are in. It's happening all around us all the time, though generally at a pace far too slow for us to really notice. 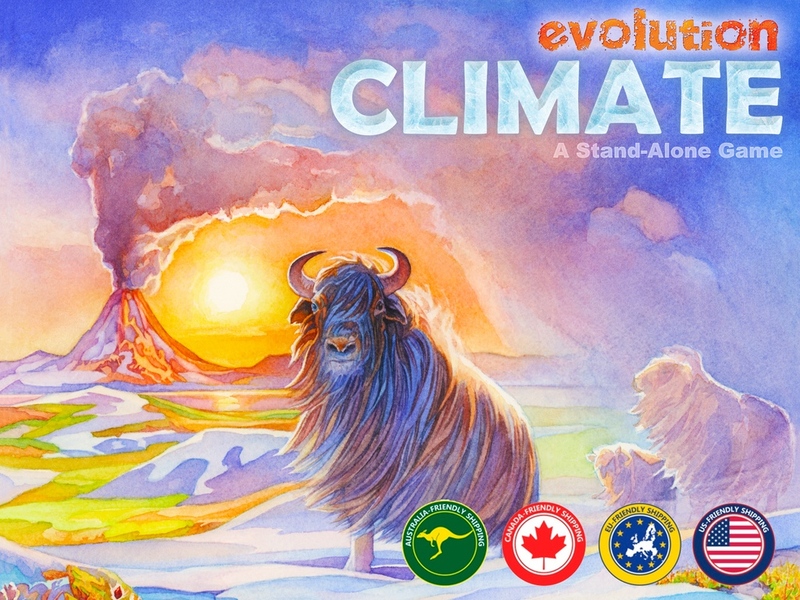 But you can play out such changes in Evolution: Climate, a new board game based on the award-winning Evolution card game. I hope your Saturday is treating you well. I know it's going well for some friends, who are getting married. Congratulations to Joe-Nathan and Elizabeth. You two are going to be absolutely awesome together and I couldn't be happier for you! And I know they'll be happy together because they game together. 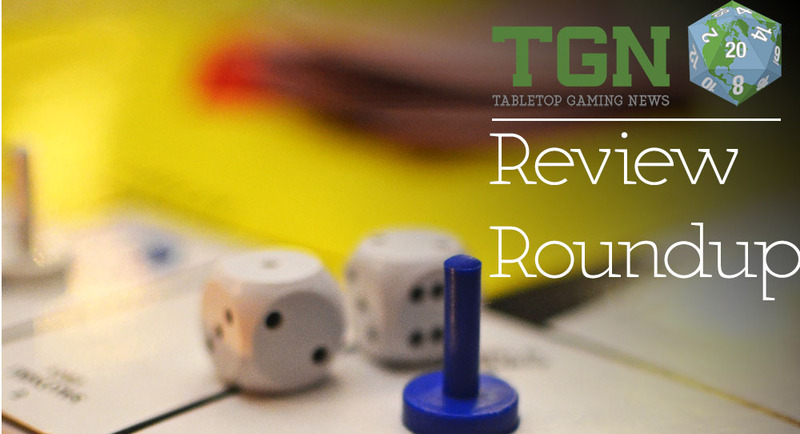 And so that brings us to the game reviews we have for you today in our Review Roundup. 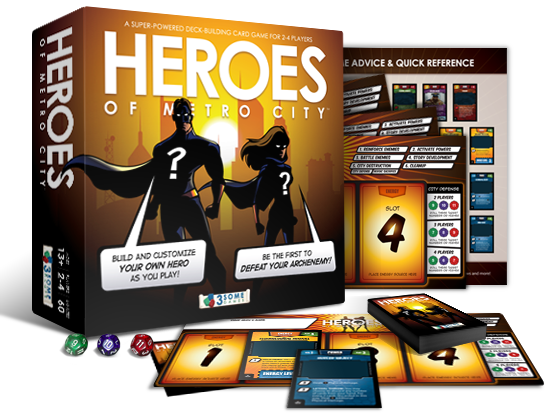 Those games featured this week are: Nevermore, Hundred Days 20, Catan Junior, Samurai, Discoveries: The Journals of Lewis & Clark, Pathfinder Adventure Card Game: Wrath of the Righteous, Evolution (with Flight expansion), Specter Ops, and Sentinels of the Multiverse: Vengeance Expansion. North Star Games is going full-on with their game, Evolution. For those that enjoy the game, you'll be glad to know that North Star has decided to continue to support it for at least the next decade. Dominic Crapuchettes has said that they'll be putting $10 million and 10 years of product development into the game to make it unlike anything else in the marketplace. 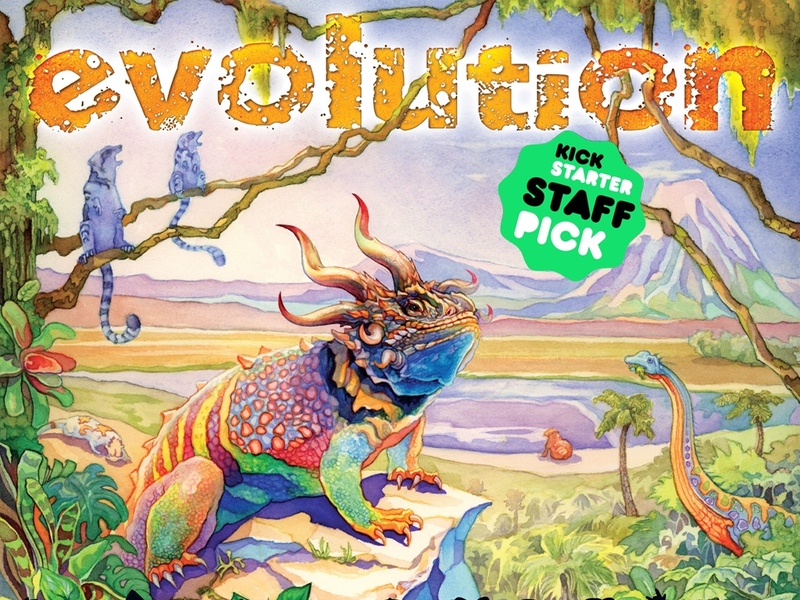 If you've not tried Evolution yet, you'll have a chance at Gen Con. They'll also have the first expansion there. 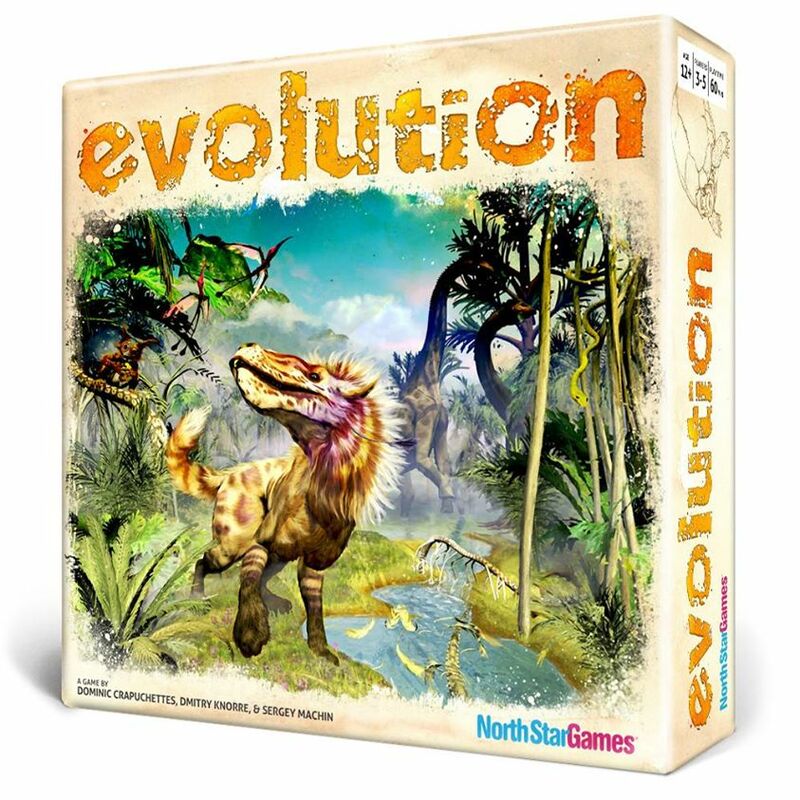 North Star Games is running a Kickstarter campaign for their new edition of Evolution, their game where you must create the perfect creature to a rather harsh environment. Food is hard to come by and predators lurk everywhere. Can you create the ultimate organism to survive? Not just are they bring you the new edition, but they have their new Flight expansion as part of the campaign as well. They've made it over their funding goal already and they just did an overhaul of their stretch goals. The Kickstarter will be running for another 23 days. 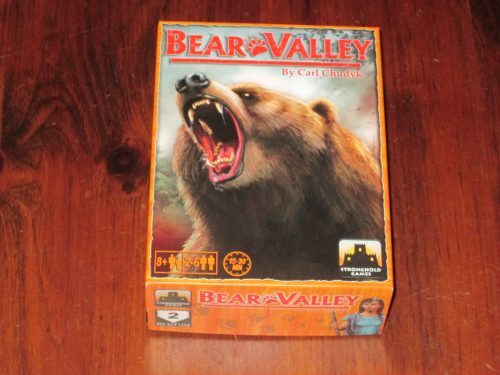 North Star Games has their Evolution card game now available. Big news for us: our game Evolution is now on sale online and in stores! It's been a loooooong time coming. We hope you enjoy it.